President Mary Broday Thompson is a seasoned and skilled Human Resource professional. She has 25 years of holding senior HR positions with Fortune 50 companies like General Electric and Union Pacific, as well as with startup, small, and medium sized organizations. Industries include health care, finance, mortgage, telecommunications, aviation, railroad services, retail, oil, real estate, and IT/software. 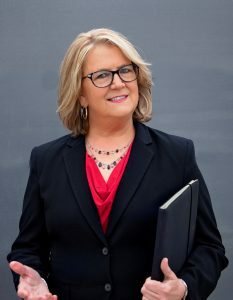 After graduating from The Hockaday School and earning a BBA from Texas A&M University, Mary continued her pursuit of HR knowledge and education through multiple HR certifications. Mary and MBT Consulting can bring this knowledge, experience, and expertise to your company! Her innovation and problem solving skills coupled with her business knowledge and Six Sigma, create the perfect scenario for this success. Yet Mary believes her greatest accomplishment to be guiding businesses and employees to resolve issues early for their personal, as well as the company’s, success and prosperity. Social responsibility and giving back to the community is very important. 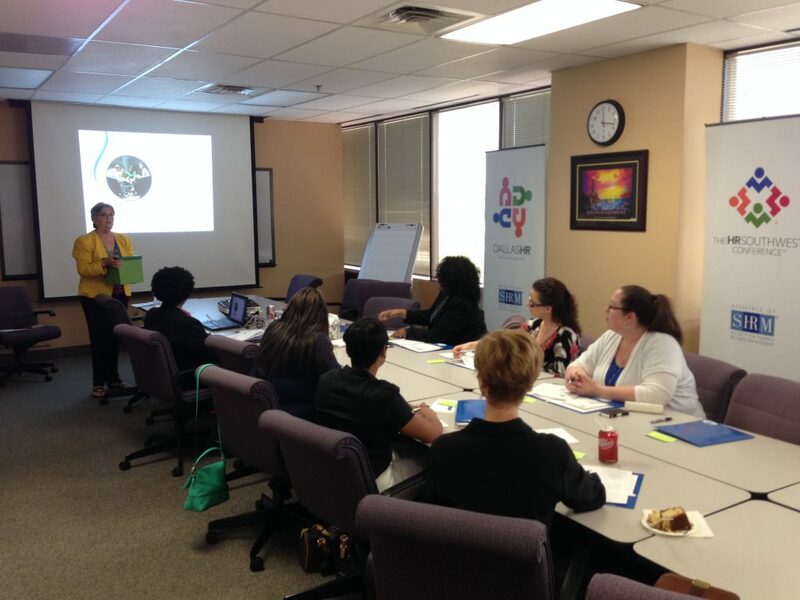 She volunteers as a Mentor for Dallas HR Mentorship program and for Dallas HR Department of One, Multiple Sclerosis and North Texas Food Bank supporter. She is also Chair of the Stonebridge Ranch HOA Modifications Committee in McKinney and is on The Hockaday School Alumnae Association Board of Directors. Mary enjoys spending time with her family, traveling, and reading about the history of the oil industry. The Senior Professional of Human Resources (SPHR) is the highest designation of senior HR competency recognized by Human Resources Certification Institute (HRCI). HRCI is world renowned for HR certifications. The Global Professional of Human Resources (GPHR) focuses on global HR competencies from the US, to BRIC, to many other countries laws and HR practices. The GPHR is also certified under HRCI. The Senior Certified Professional (SHRM-SCP) is recognized by the global organization Society of Human Resource Management. The SCP is the highest designation of HR competency of SHRM. Six Sigma is a globally recognized philosophy of business process management and the method of improving broken or ineffective business processes. Mary received a Six Sigma Green Belt through GE training and certification.